Your gate pass to the biggest and best events in town. Pay conveniently with mobile money and Visa or MasterCard. 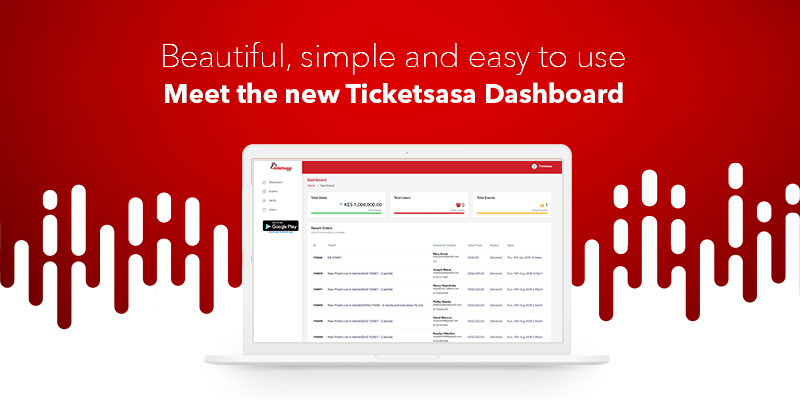 Today, we have launched the all-new Ticketsasa event merchant dashboard; a tool that will enable event merchants oversee event analytics on one easy-to-view platform. We've all, at one point or another, heard the story of Esther. 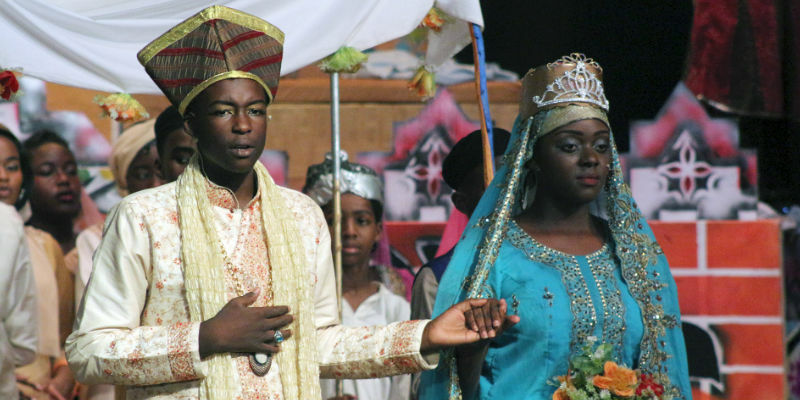 It is the story of an orphaned Jewish girl, who was raised by her cousin Mordecai, and who eventually rises to becomes the Queen of Persia.